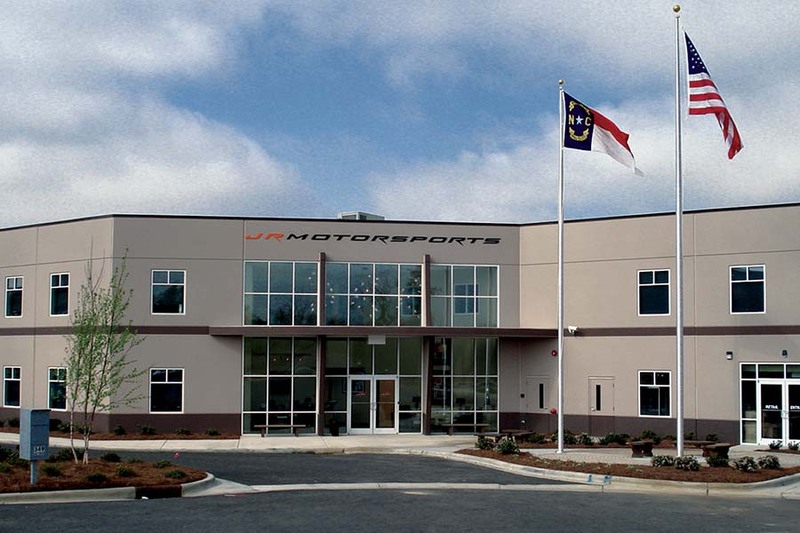 Visit the 66,000 square foot facility owned by Dale Earnhardt, Jr. and shop JR Nation, a retail store with more than 500 items exclusive to Dale Earnhardt Jr. and his JR Motorsports brand. Tour the “Dale Jr. Fan Experience” room that chronicles the life and racing career of Dale Earnhardt, Jr.